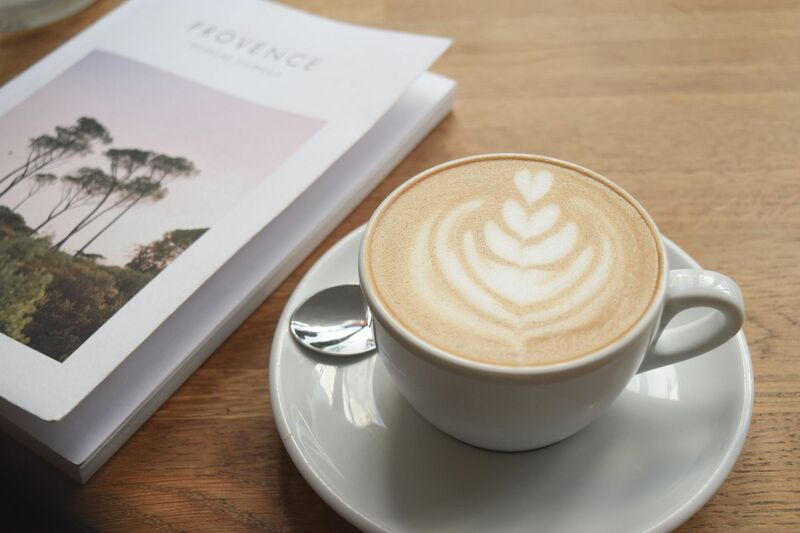 Don’t miss our guide to the 40+ best specialty coffee shops in Paris if you are a third wave coffee lover heading to Paris, France. Specialty coffee in Paris isn’t hard to come by these days. 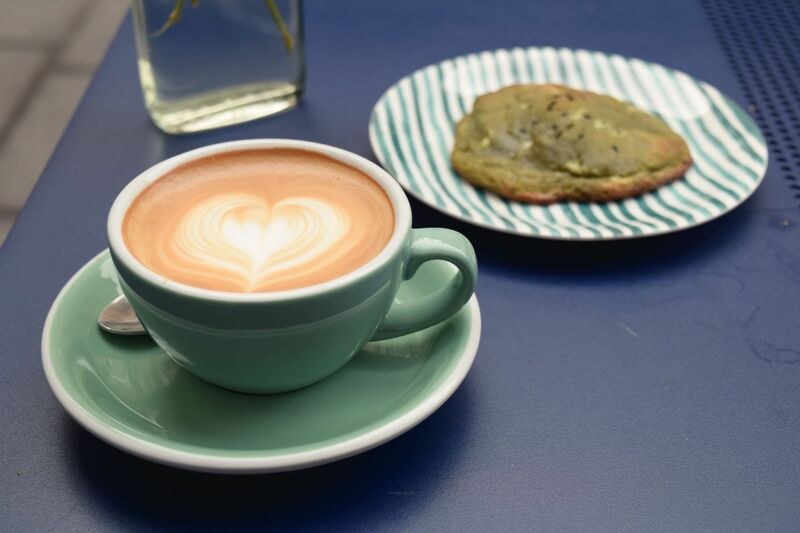 The capital of France boasts more than 40 specialty coffee shops in Paris alone! The third wave coffee movement has taken over Paris and it’s been my pleasure to try many of these awesome coffee shops. In nearly all arrondissements you can get yourself a cup of artisanal coffee nearby. 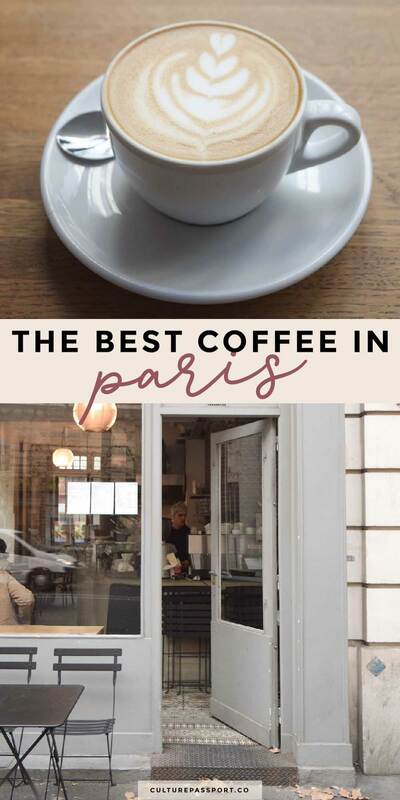 Here is my Paris specialty coffee guide for coffee lovers who find themselves in the capital of France! Let’s start with the right bank. Next up, the left bank has plenty of specialty coffee shops, too! I hope this list was helpful in satisfying your Parisian specialty coffee needs. 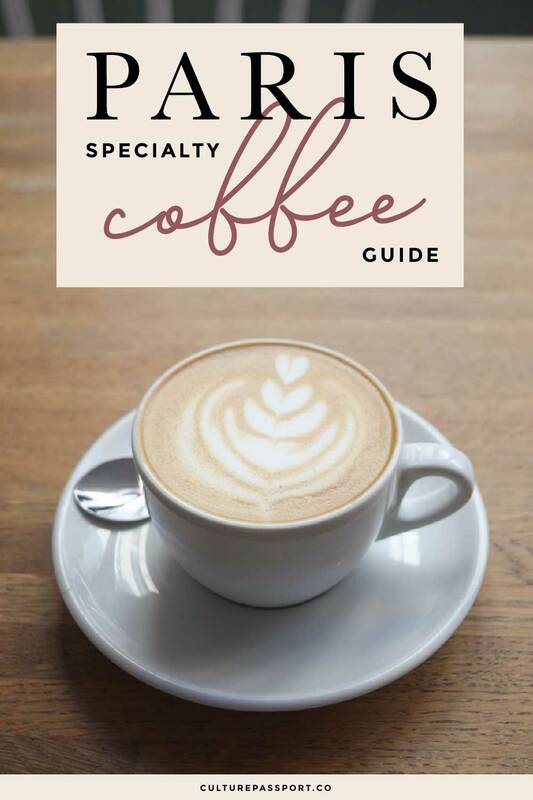 Be sure to check out our guides to specialty coffee in New York, Bordeaux and Madrid. Let me know if I missed any great coffee shops in the comments! I’m constantly updating this post, so feel free to let me know of any noteworthy openings or closings in Paris!